It gives people an idea of what the products are about if they never tried it out. 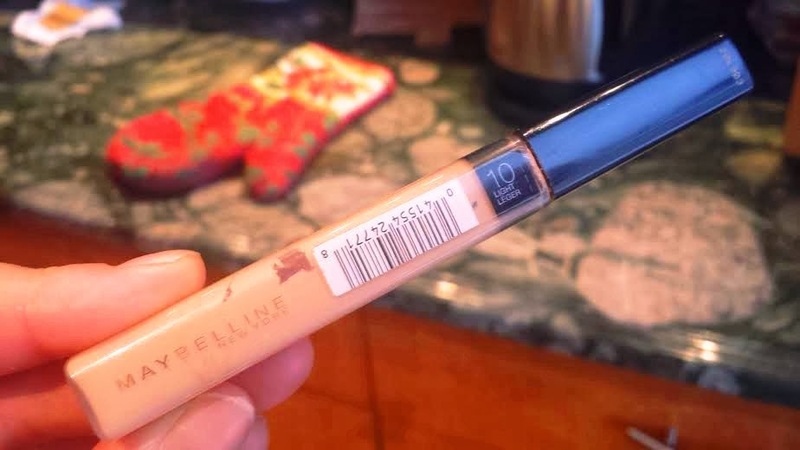 This review will be on Maybelline products, (I just can’t get enough of Maybelline!!) the concealing products. 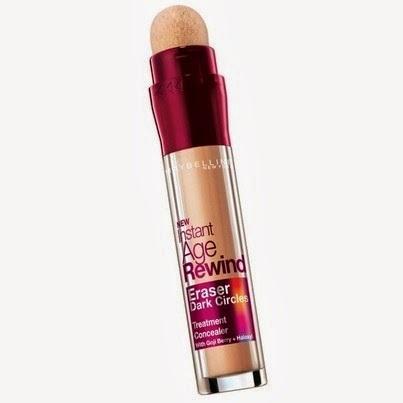 The Fit Me Concealer and the Instant age rewind concealer. Now I did reviews on both of these products separately but now I will choose which product will be my favorite. The first one that I purchased was the Instant age rewind and I fell in love!! I loved the fact that its so easy to use, just twist the bottom and it comes out. It makes use out of all the product, it uses all of it up! The sponge can get bacteria on it very easily if not clean and it is very a delicate sponge so washing it wouldn’t make it so easy. The sponge in recent cases has come off and that just ruins the whole entire product! And you would have to twist it then take the product off the little tip which is quite annoying. It hides the imperfections very well! Once it is one, i noticed it can come off very easy!! That is the worst part!, it moves very easy unless I powder it right away. Which makes it kind of annoying when I apply makeup before the powder, especially around the eye area, half of it will come of then I just reapply. Its not that big of a deal but that part needs improvement in their formula. The packing is simple has a little wand applicator to apply the concealer with. It not only hides the imperfections but also highlight! That is why I love it so much it makes the under eyes looks so bright and makes the face look more radiant! One thing I didn’t like is that sometimes it’s hard to get all the products out fully!. You have to wiggle the wand around trying to collect every little drop. I cannot choose these product both are amazing in their own way and I love using both whenever and wherever! Maybelline Products are definitely worth buying!